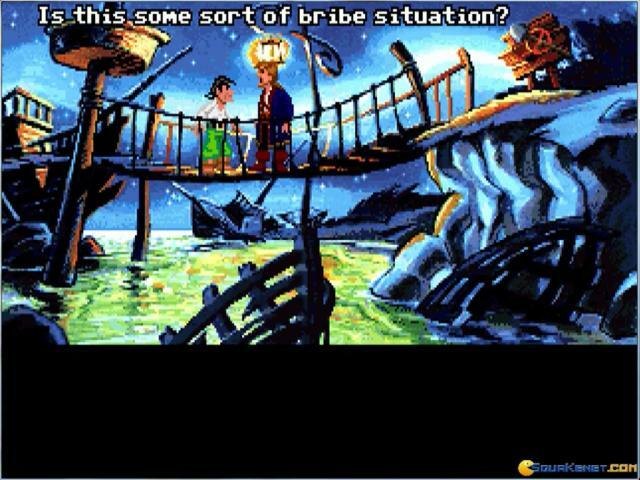 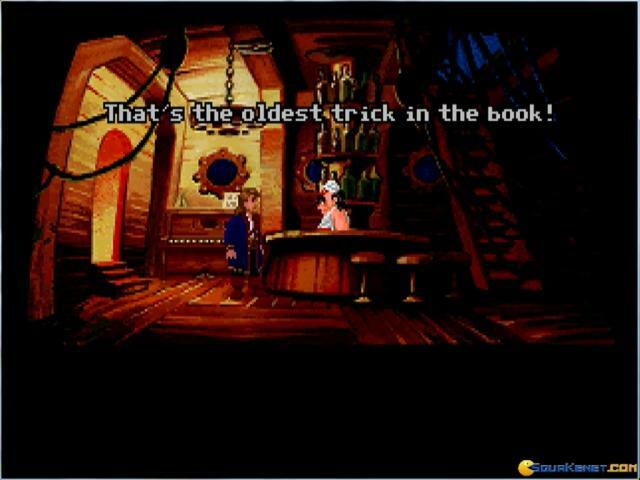 Monkey Island 2: LeChuck's Revenge is the sequel to the break-out adventure game hit, The Secret of Monkey Island. 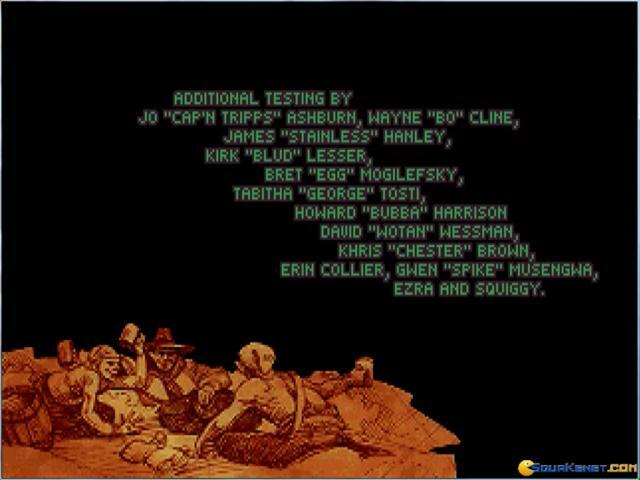 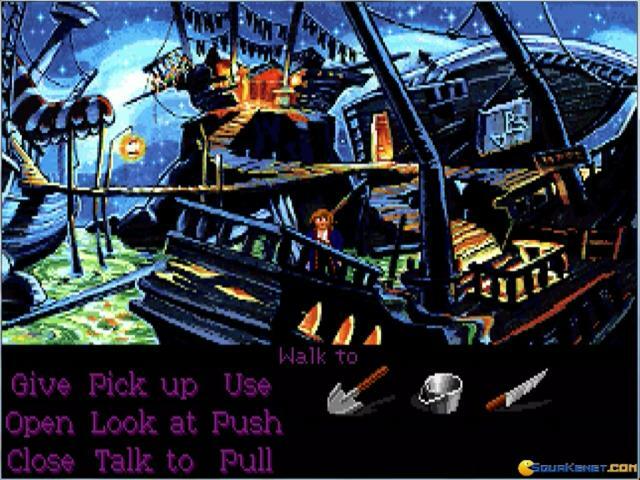 Released in 1991 and headed by Ron Gilbert (with Tim Schafer and Dave Grossman) Monkey Island 2 turned out to be a critical and commercial success - and for a good reason. 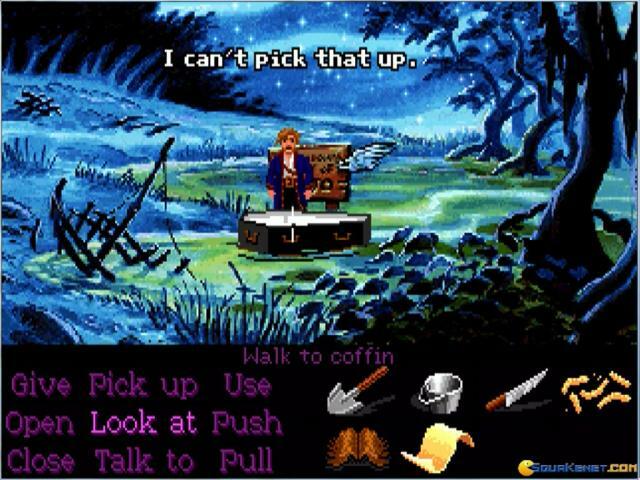 The game takes place shortly after the first MI episode, and you play the role of the suave Guybrush Threepwood once again. 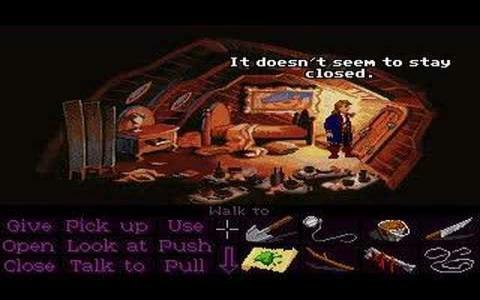 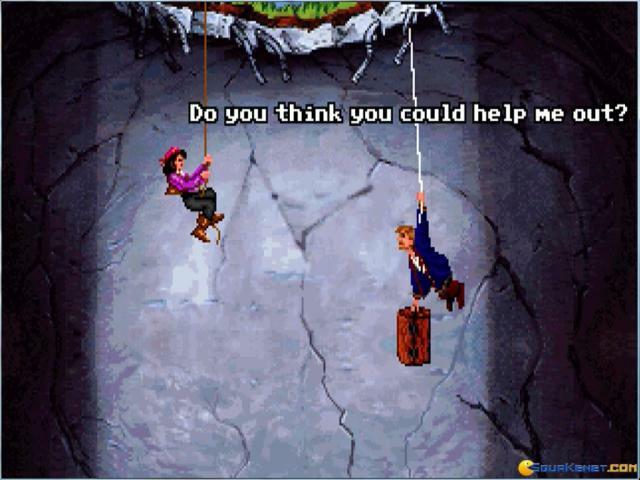 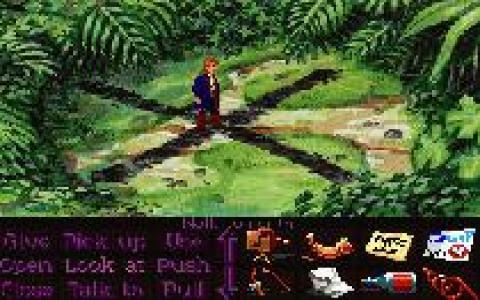 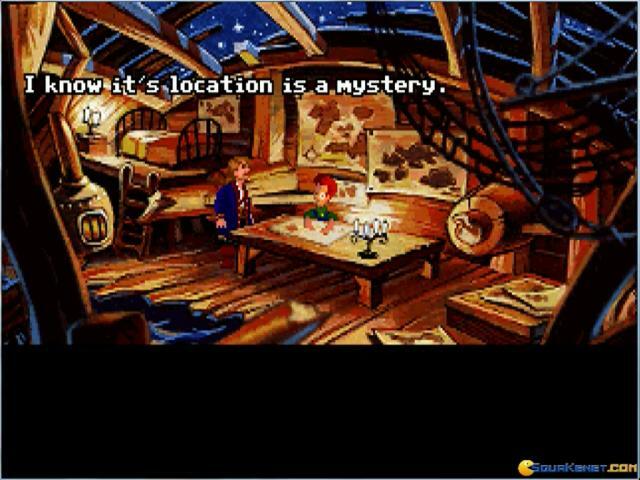 This time, however, Guybrush is in search of a mythical treasure called the "Big Whoop" and he must also win back Elaine's love after their separation. 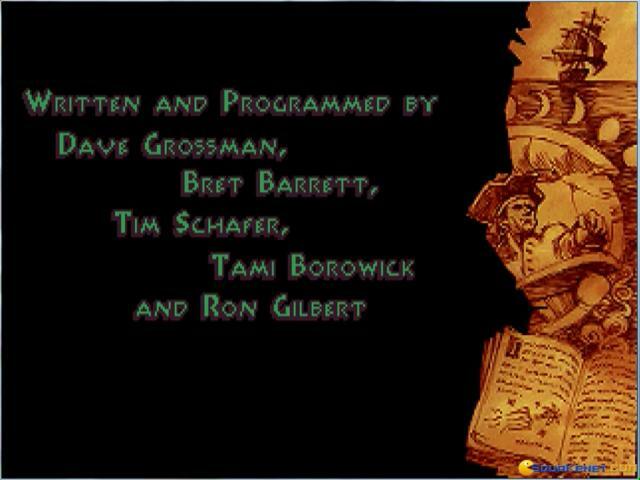 LeChuck makes a return after an assumed defeat in the first game. 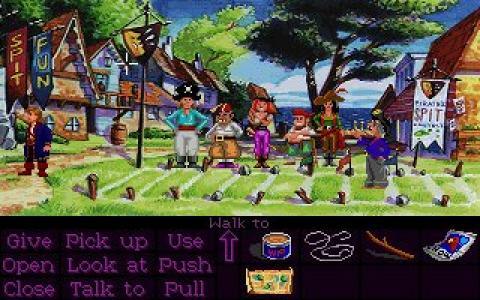 The ensuing hijinks are unlike anything seen in modern games. 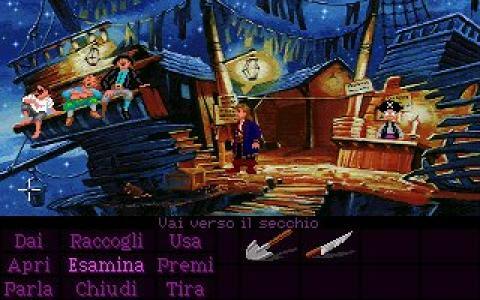 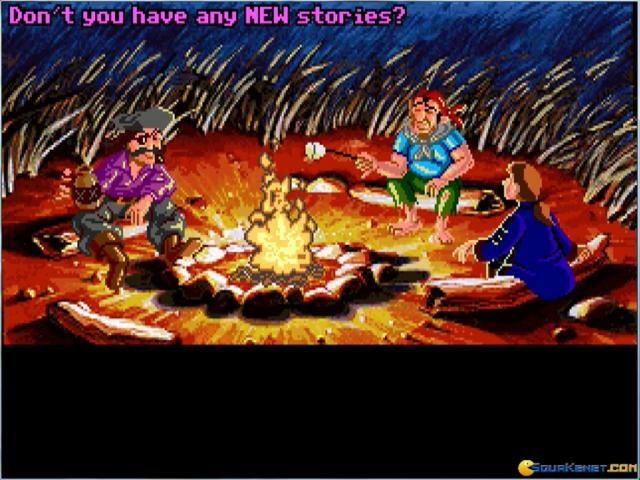 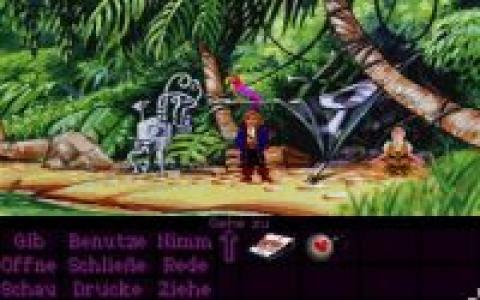 MI 2 is clever, witty, and extremely hilarious, and retains it's "perfect" point-and-click adventure gameplay elements present in The Secret of Monkey Island. 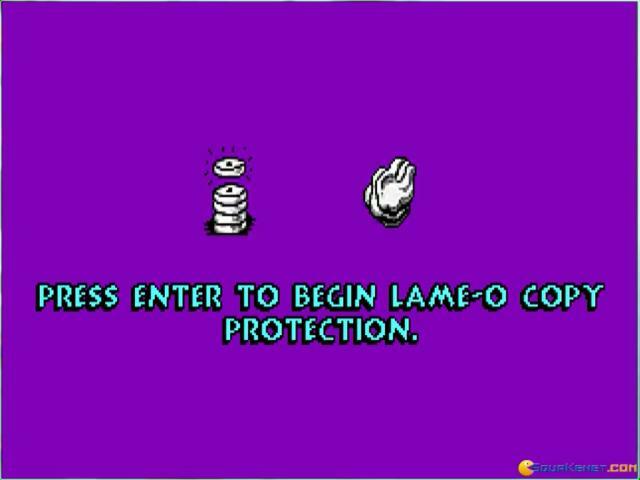 If you are a fan of the first, you MUST play this game. 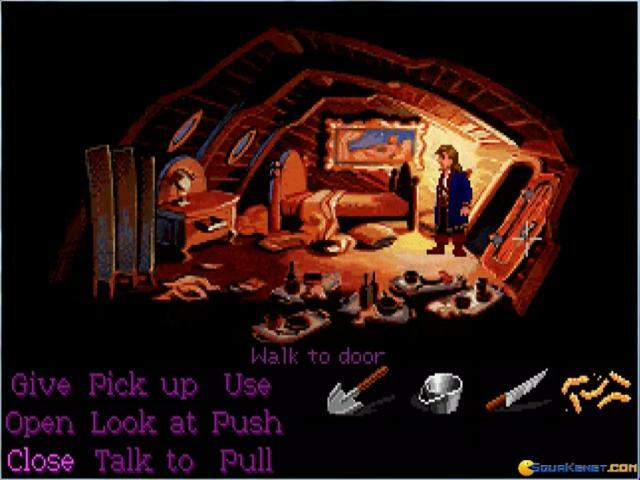 If you enjoy point-and-click adventure games, you MUST play this game. 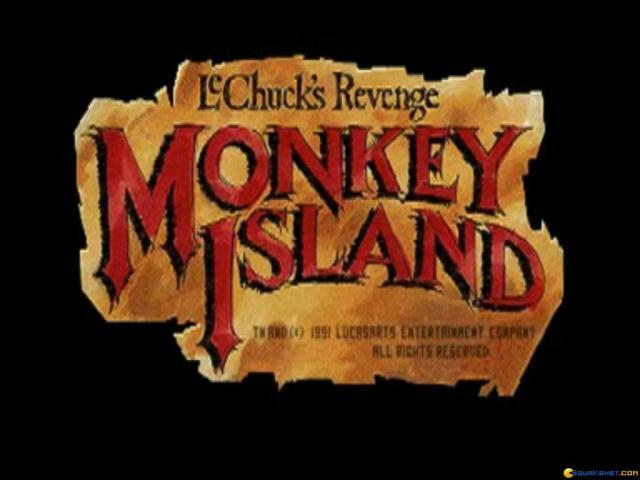 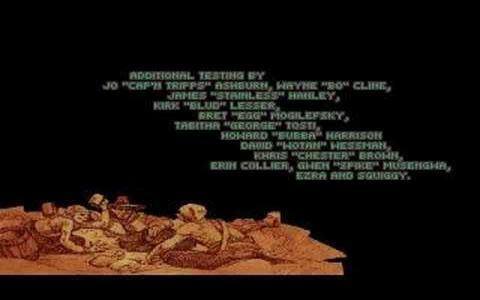 Heck, if you play video games in general, this is a must play. 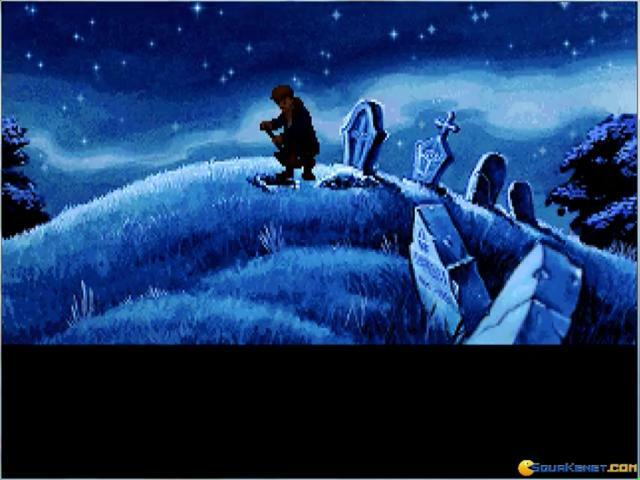 You will be missing out on one of the greatest gaming experiences ever if you were to skip this game and it's series.